Cholera is an acute diarrhoeal infection caused by ingestion of food or water contaminated with the bacterium Vibrio cholerae. 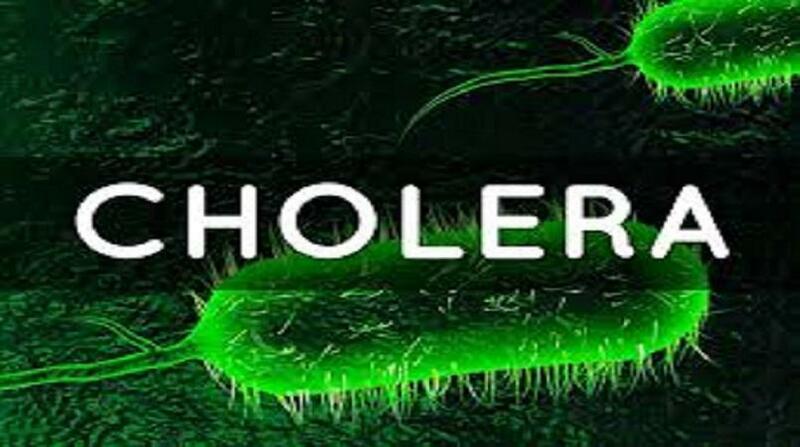 Cholera remains a global threat to public health and an indicator of inequity and lack of social development. Prevention methods against cholera include improved sanitation and access to clean water. A multifaceted approach is key to control cholera, and to reduce deaths. A combination of surveillance, water, sanitation and hygiene, social mobilisation, treatment, and oral cholera vaccines are used. Zinc is an important adjunctive therapy for children under 5, which also reduces the duration of diarrhoea and may prevent future episodes of other causes on acute watery diarrhoea.